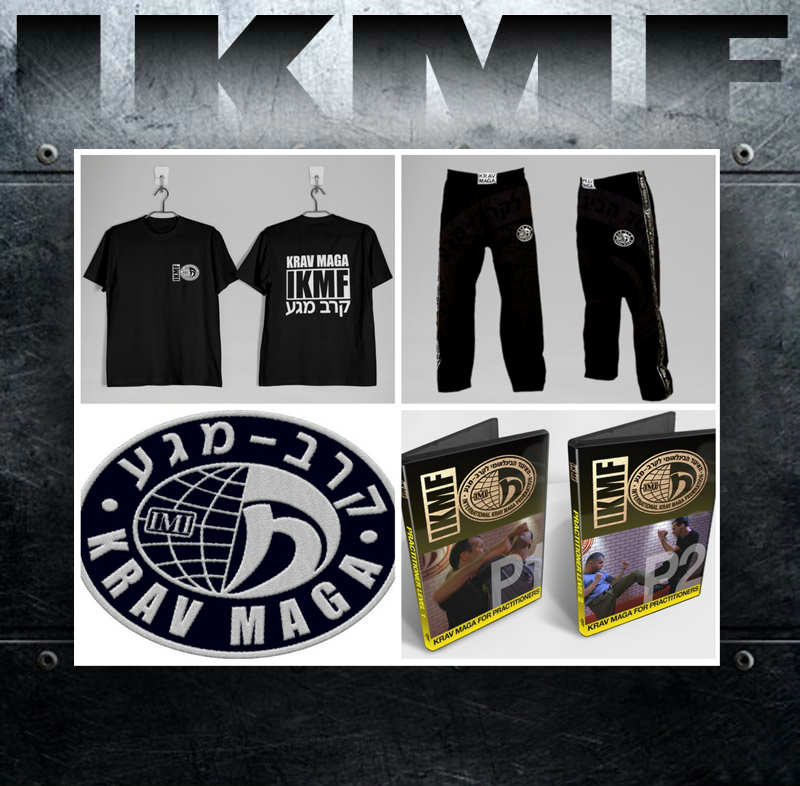 Welcome to the official IKMF Krav Maga online store. 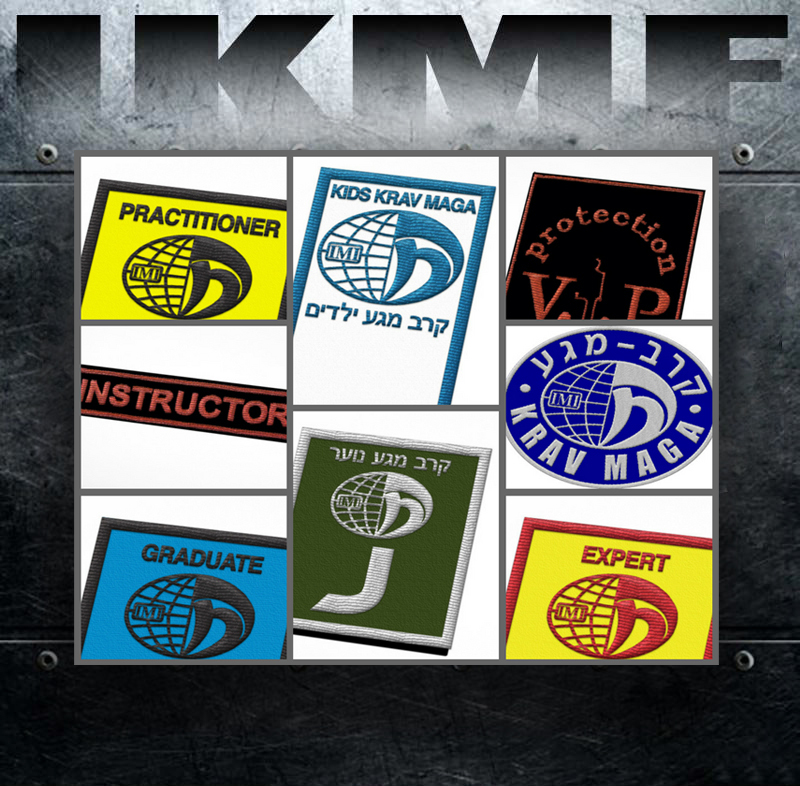 Located in IKMF HQ complex in Israel, and managed by a team of skilled personnel. 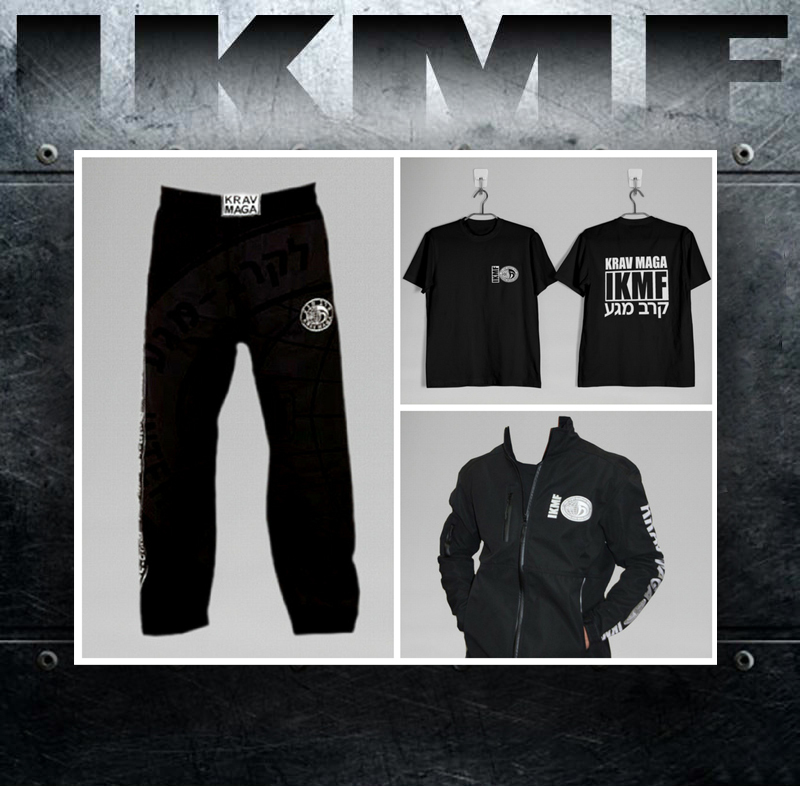 All the products in our store, clothing, and equipment are packed and sent to you directly from IKMF HQ, Israel. 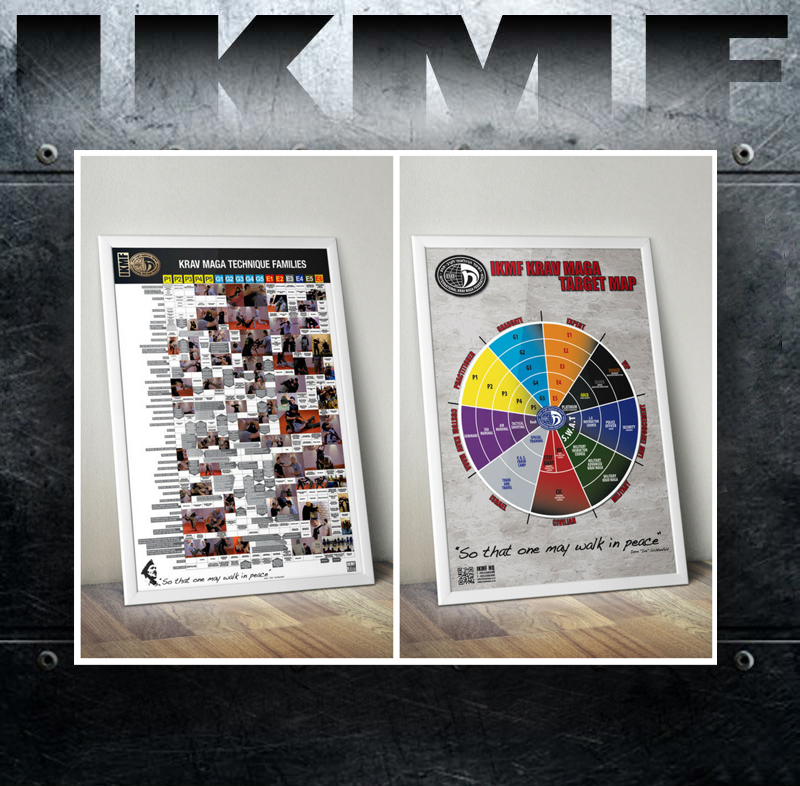 We are constantly updating our products, and provide a verity of new items. 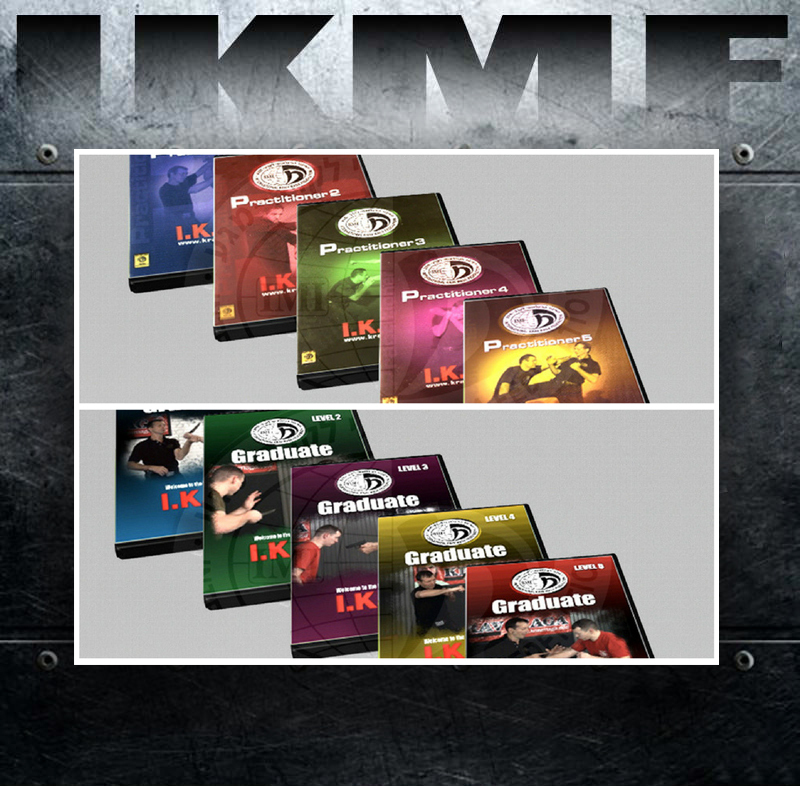 Here you can purchase your official IKMF training gear and testing uniforms required under the recent IKMF regulations issued by IKMF Chairman and Head Instructor, Avi Moyal. 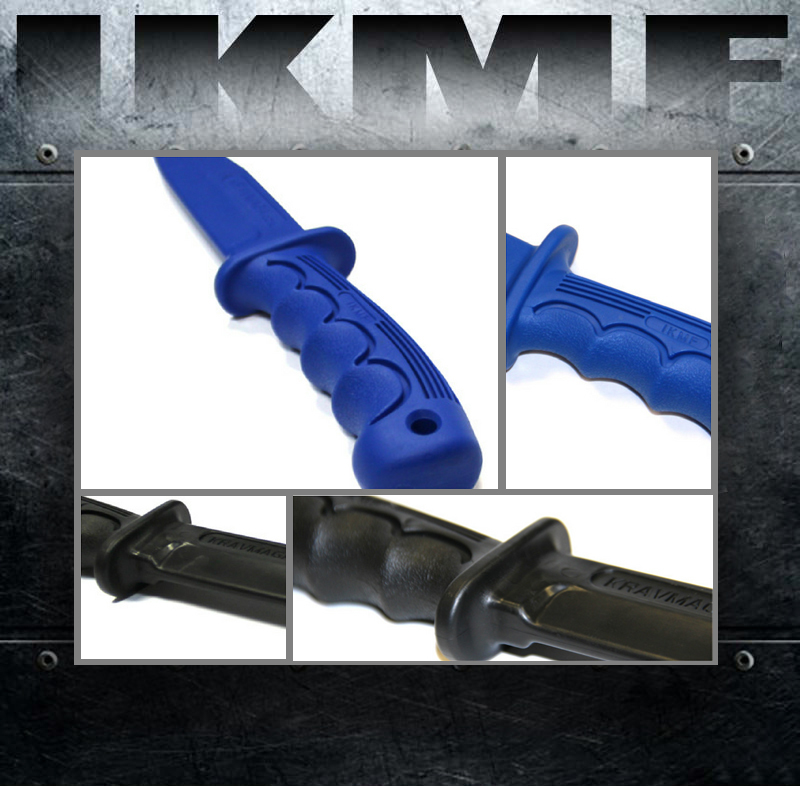 Please note that import taxes and customs fees may apply to your order. For more details on ordering goods from Israel, please contact your local customs office. 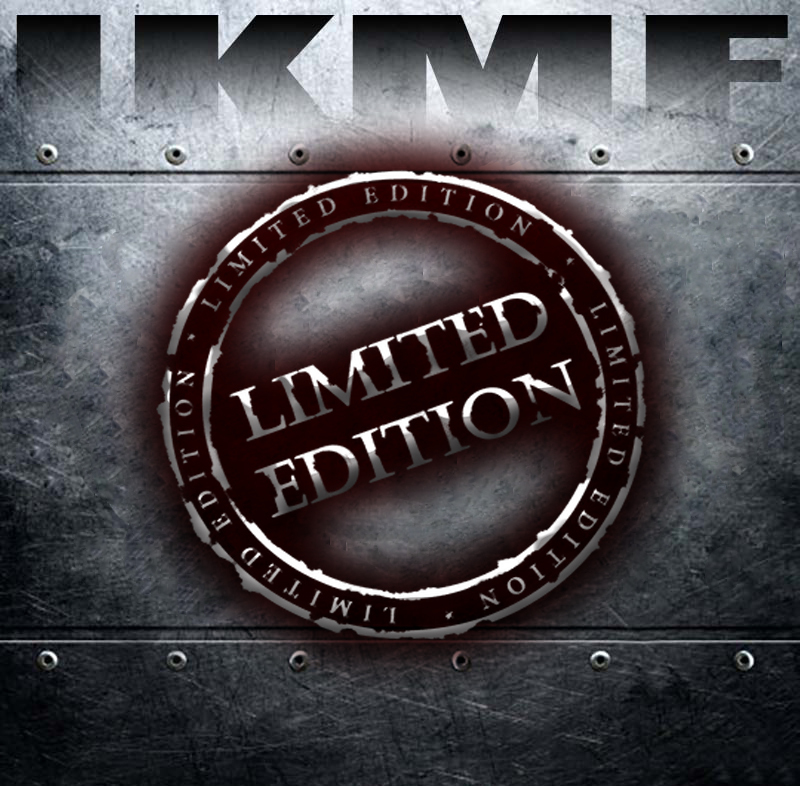 The IKMF cannot take responsibility for charges levied outside of their control.